A new STARRO! And more “Starrophyte Minions”! Never thought I’d see WizKids produce another, very cool. Love that “Bat-Bot” as well, not familiar with the storyline, very cool. *sigh* more to “chase” after…. Bwa-hahahahahahahahaha! 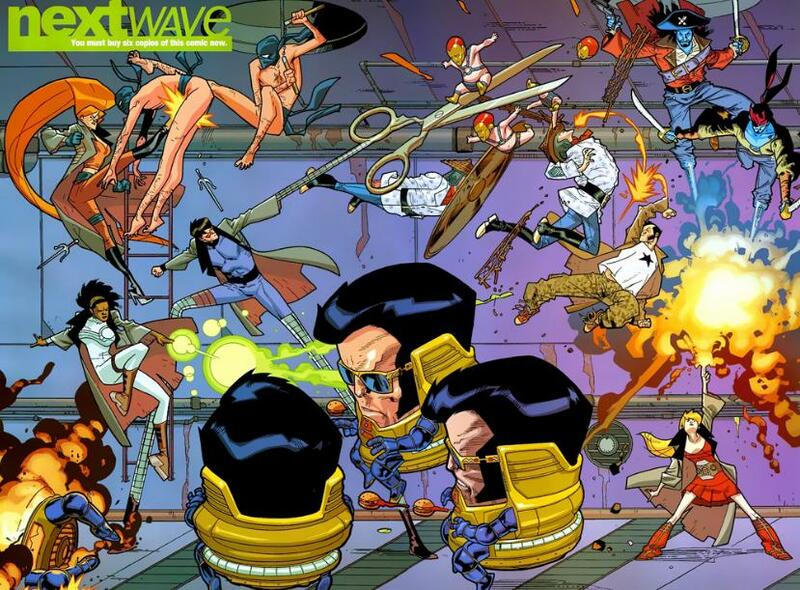 I loved that Nextwave run. 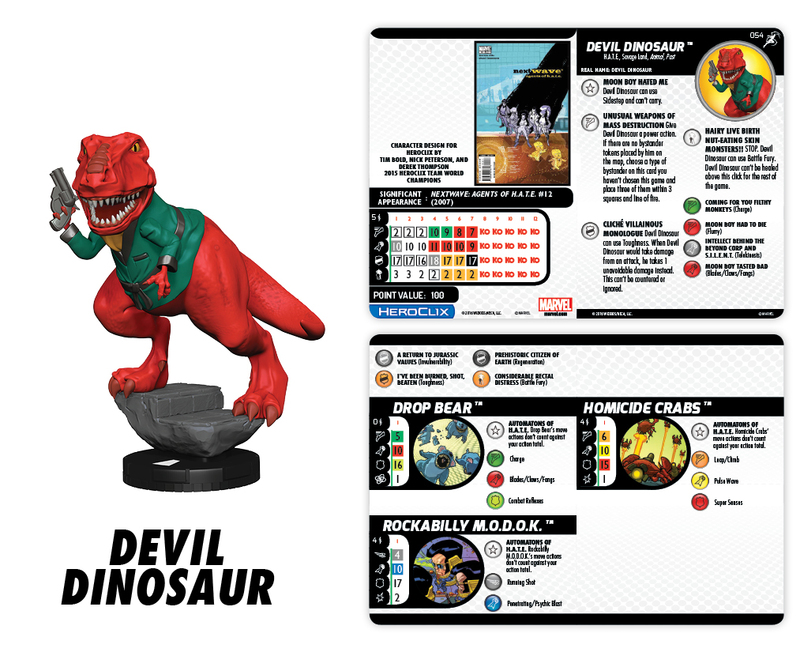 Although that’s not the “*real*” Devil Dinosaur, it was a fun version of the character, and is now on my “Must Have” list. Hope I pull him from one of the two cases I reserved of the Marvel HeroClix SUPERIOR FOES OF SPIDER-MAN set. 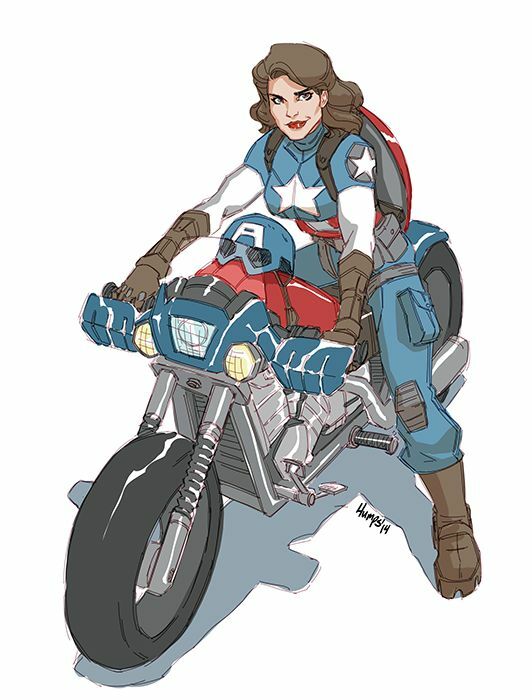 Sidenote: I do hope Disney/Marvel continues with “Agent Carter”. I know Disney feels like they got the ‘girl-consumers’ cornered with all of its “Princesses”, but I have to say: Even as a boy, loved that the male superheroes interacted in the comics so much with the female superheroines. And, heck, part of the whole ‘adolescent power fantasy’ angle to superheroes is the ‘impress that girl you like’ trope. Plus, you know, boys continue to grow, becoming bigger fanboys. Exposure to strong, morally-grounded male and female superhero concepts is a good think. Makes you think, hopefully avoiding bad habits and prejudicial thoughts. Anyway, I’m trying to dissect Atwell’s comments, about Sharon and Steve. If we assume the MCU movies’ stories are taking place in the Marvel universe in the year they hit the theaters, Steve popped into the modern era in 2011 (“Captain America: The First Avenger”). Began doing a few things here and there for SHIELD, apparently, possibly even before the Avengers (2012). In “Captain America: The Winter Soldier” (2014), we see he’s found Peggy. (Safe to assume he was reunited with her in some way in 2011?). She’s well into her 90’s, suffering from dementia; Midway through her conversation with Steve, she appears to forget he was there, and reacts to seeing him as if it was the first time since he ditched the HYDRA “deathwing” into the Atlantic. And she’d had a full life, apparently. Husband, kids, successful career. Meanwhile, Sharon Carter appears to have been covertly ‘monitoring’ Steve for SHIELD for quite some time. Since Steve got set up in his apartment? Maybe? When would that have been? 2011? 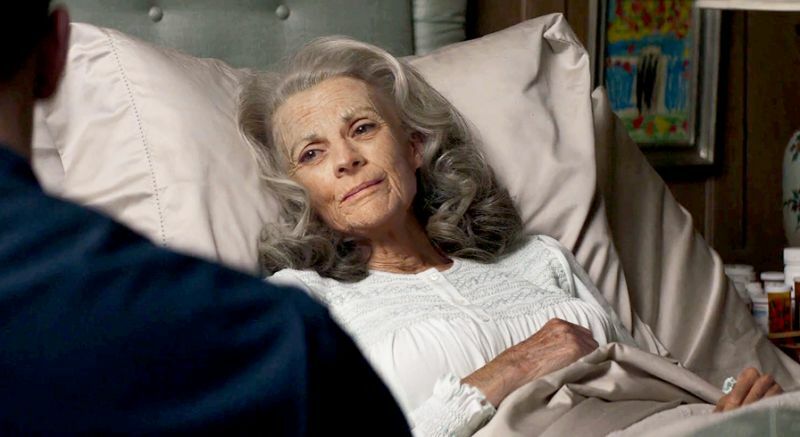 Peggy died (off-screen) in 2016’s “Captain America: Civil War”. So. How long was that good-bye to Peggy? I don’t think Steve and Sharon’s lip-lock was ‘too soon’. They were both faithful to and respectful of Peggy, right up until she passed on. Can’t believe Peggy, if she were cognizant enough, would be selfish in any way that would she would not want either Steve or her niece (grand-niece?) Sharon to live life, and find happiness. 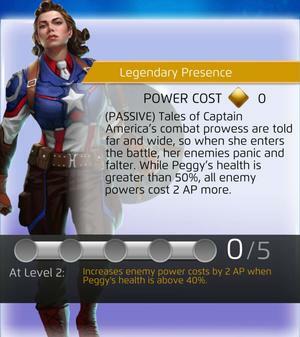 Anyway, found out today that D3 Go!’s mobile game — Marvel Puzzle Quest — will be introducing a “What If…?” version of Peggy Carter that I’d never heard of: Peggy as Captain America! 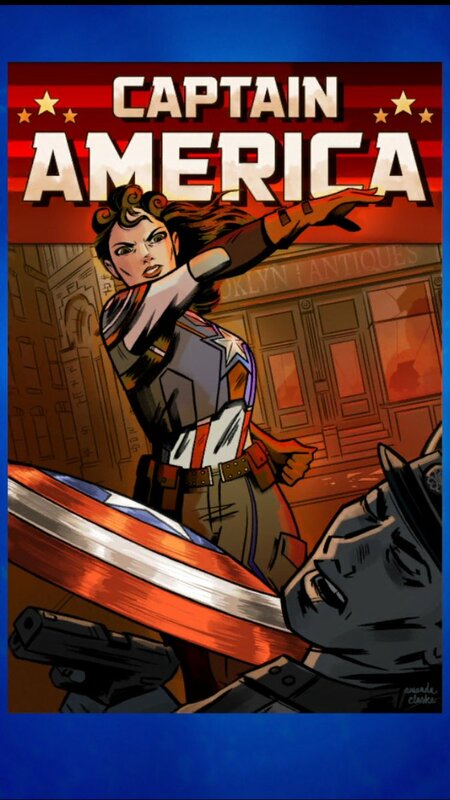 After Steve gets assassinated, Peggy steps up to take the super soldier serum. (Little fuzzy on the details.) Looks fun! “American Dream”! Hope to add her to my collection, soon. Sidebar: I was not upset when Steve Rogers ‘died” in the comics after the “Superhero Civil War”, seemingly shot dead on the courthouse steps, ‘inhibiter-cuffed’, on the way to his first hearing. Thought it was a bumb ‘stunt’, since he’d ‘be back’. And he returned. I did, at the time, think that it might be a good idea for them to leave Steve dead, really dead. “What did he die for?” would have remained the question. Some kind of ‘permanent fallout’ from the ‘war’. But, they brought him back from the dead, with a ‘time-bullet’ gimmick, having been shot with a special weapon, bouncing in various ways through time. Another spin on the “Man Out of Time” motif they like to use for him from time to time. Then, a few years ago, Marvel creative/editorial took the tack that Steve’s body was starting to fail him, the Super-Soldier Serum process finally wearing off. 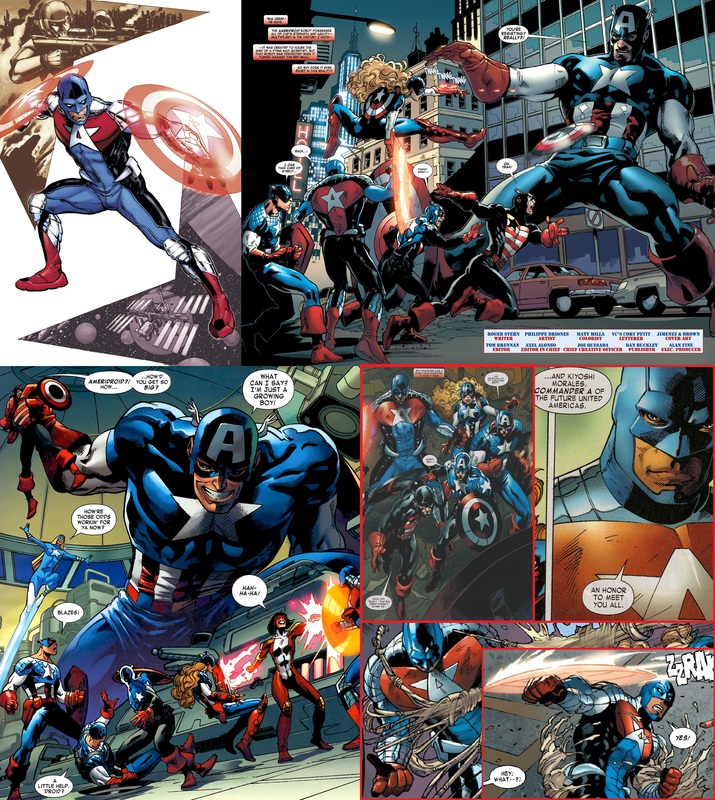 Sam Wilson assumed the mantle of Captain America. I whole-heartedly approved. I like Sam, thought it might be a ggod way for Marvel to ‘change generations’ somehow. Steve would still be that Good Guy who ended up being the Right Guy for the Moment, in a One-in-a-Million, “we got really lucky” kinda way. And he’d passed the mantle to another Good Guy in Sam Wilson. Pass the Torch. HYDRA-Cap. 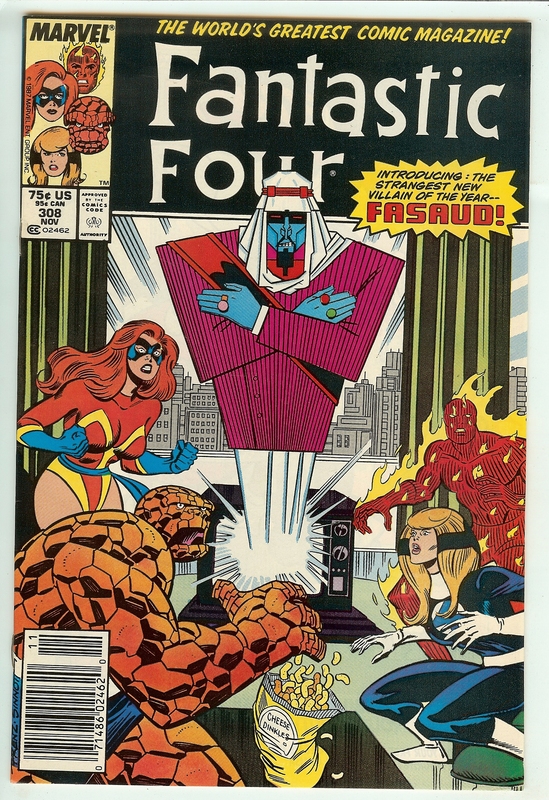 I don’t care if they [Marvel] gets itself out of the corner it painted itself into with some sort of time-bending Cosmic Cube-related shenanigans to explain it away. Or some sort of ‘deep cover’ triple-agent twist. I’ll ride it out. 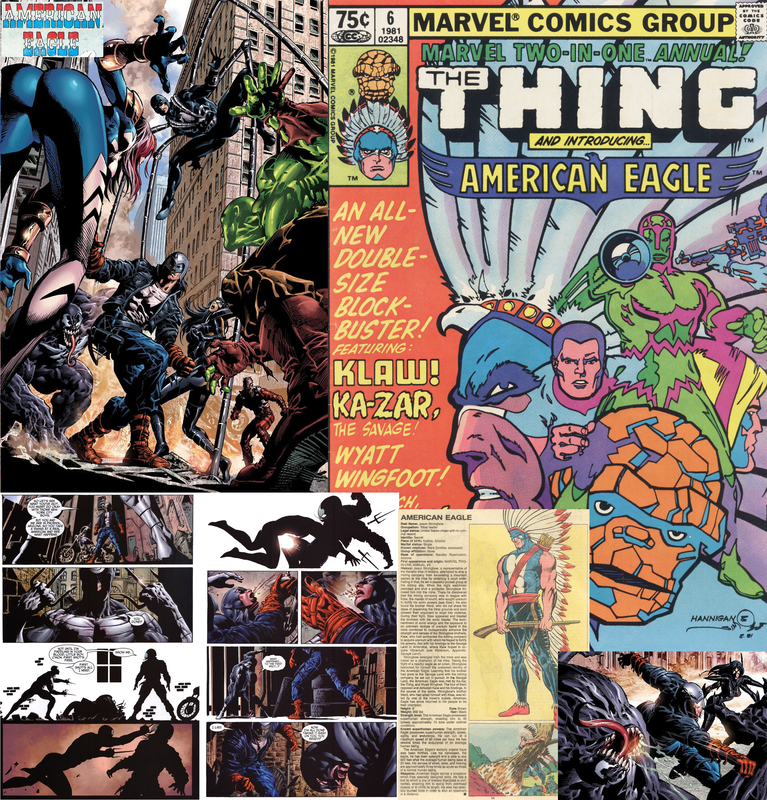 For reference: Marvel Comics’ Jason “American Eagle” Strongbow (Wikipedia) and Kiyoshi “Commander A” Morales. So, in the fictional narrative construct called the “Marvel Universe”: Time travel, parallel worlds, alternate realities all exist. Science & Magick co-exist. God, “gods”, and all manner of Alien life exists. 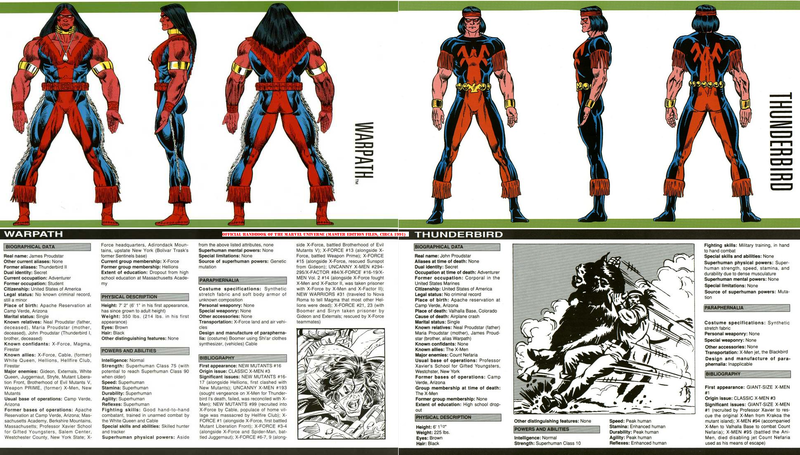 The Native American/American Indian characters of Thunderbird and Warpath are an interesting fictional twist on “evolution within a world that has ‘superhumans'”. Let me back up a bit. This is my current understanding of the ‘slippery-greased-up-weasel” that is the “official history” of said fictional narrative construct called “The Marvel Universe”: At some point after humanoid life first emerged on the mud ball that would become “Marvel Earth”, aliens known as “The Celestials” paid a visit, began tinkering with human genetics. 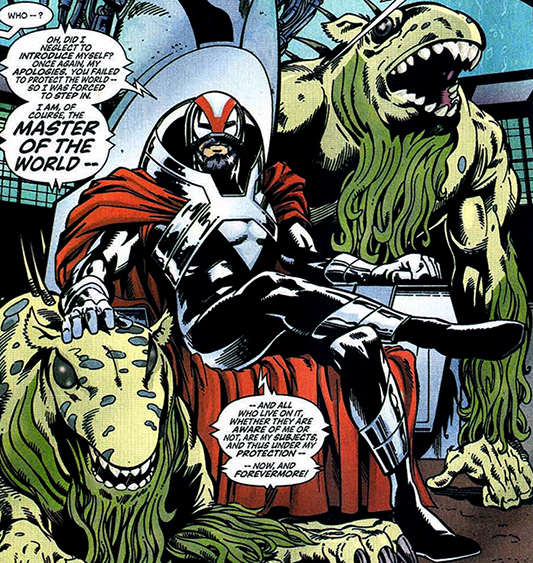 The result was to create three species: regular Humans (who also had an ‘x-factor’ in their code that would/could result in development of superhuman abilities as the species evolved), Eternals (a more evolutionarily ‘static’ humanoid species, relatively small in number, that would later serve as the basis for the ‘gods’ of myth), and Deviants (a species so genetically in flux, no two were similar, and were often not humanoid at all, reproduced at least as fast as humans, and served as a basis for human legends and myths of ‘monsters’). The ‘normal humans’ of the marvel universe — that had the x-gene — would occasionally pop-out a genuine ‘superhuman’, which might serve as a basis for a ‘legendary hero’ of ancient times. And, of course, you have the alien Kree making a visit eons after the Celestials, tinkering with human DNA, and creating the Inhuman offshoot. Given all of that, it’s not unreasonable in this narrative universe to assume that the scattered and various “nations” and “tribes” that inhabited the continents that would be “the Americas” after colonization by Europe had their own “mythic heroes” that might’ve been the result of that ‘x-gene’ activating from time to time. The characters of Jason “American Eagle” Strongbow, John “Thunderbird” Proudstar, and James “Warpath” Proudstar may represent this. If the ‘average Native American’ — a ‘normal human’ — are sort in the vein of ‘worker ant’ like the rest of us, the three characters above are like a ‘soldier ant’, working alongside other ‘workers’, but also being larger, faster, stronger as protectors. May have even come as a result of tribal elders engaging in ‘selective breeding’ via arranging marriages, within and between tribes. Larger, faster, stronger, resilient, agile, more acute senses, greater stamina (fully superhuman, in the range just below Spider-Man, but well pased Captain America’s “peak human”). Wasn’t until the 1st and 2nd modern “Industrial Revolutions” and the rapid advent of various scientific disciplines, that humans decide to try experiment in creating “super-soldiers”. 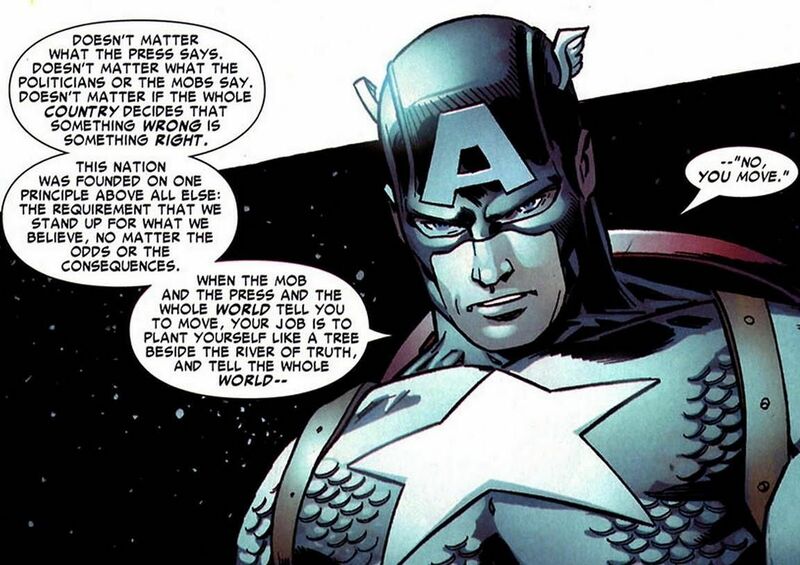 I mean, if Steve “Captain America” Rogers is the result of taking someone “below normal” to “peak human”, what happens if they use the same process on someone that may already be just over the line into “superhuman”, like Strongbow or the Proudstar boys? [Not even including things like cybernetic/bionic enhancements.] 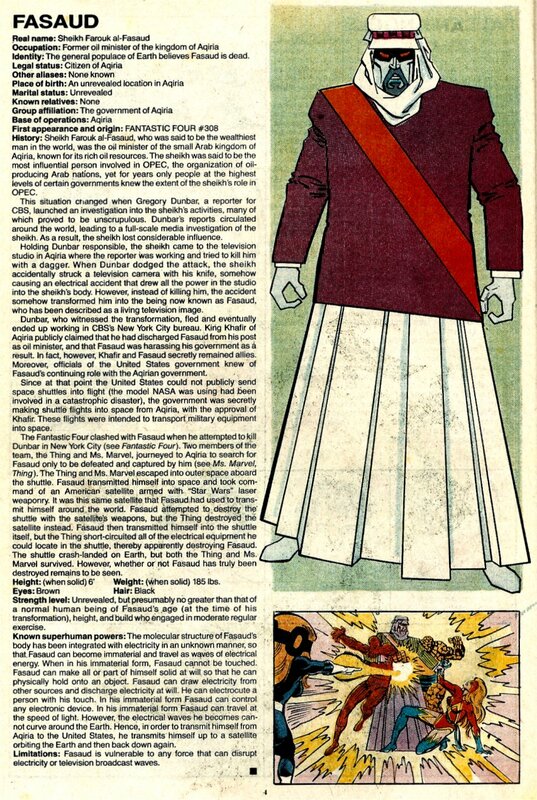 You’d get Commander-A of the 25th century United Americas, from the Captain America Corps storyline. 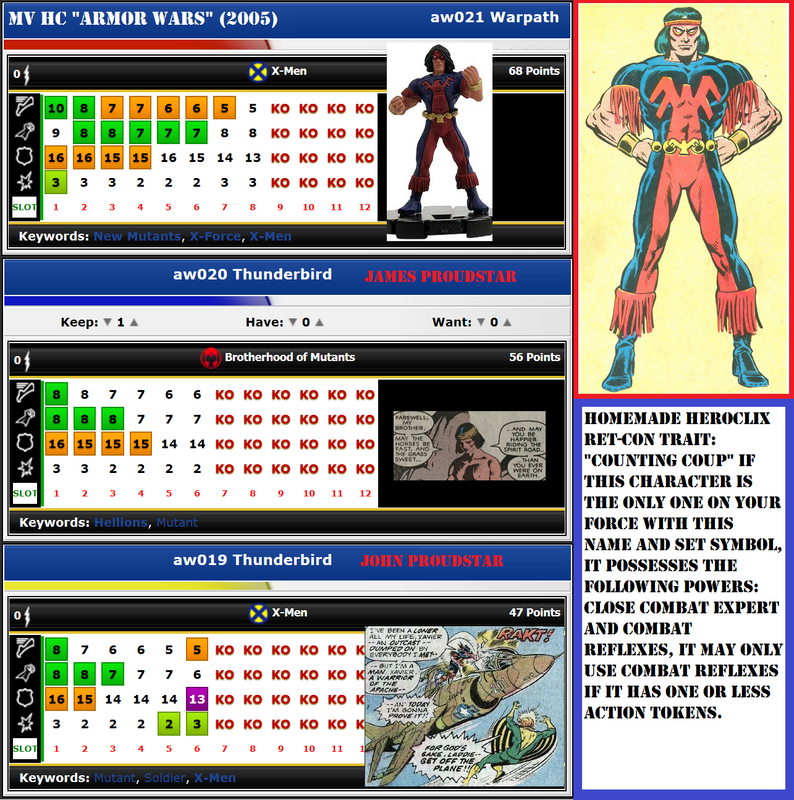 Would love to see American Eagle and Commander-A become part of HeroClix. Heh. Cool idea. Will never happen. Obviously. Have said before, wish Marvel/Disney had an all-Marvel cable TV channel. Not just for reruns of the “Agents of S.H.I.E.L.D.” and “Agent Carter” TV series, or endless reruns of the various Marvel movies or animated series. A place to develop new shows as well. Kinda wish DC Comics/Time-Warner/Fox would do the same. Considering the quality of some of the best of cable channel-developed TV — Mad Men, Breaking Bad, The Walking Dead, BSG [still bearing my torch for it, and Caprica], Better Call Saul, Game of Thrones, and a few others — just wondering what they could do with more “room” than “traditional broadcast TV networks” can allow. 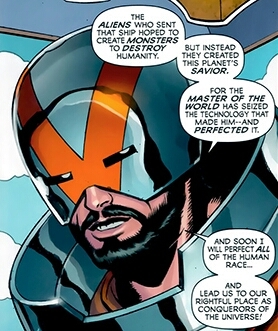 Like, for Marvel TV, a sci-fi/space opera series for the Nova Corps? Could be cool. “Bridge” between Guardians of the Galaxy movies and other MCU movies. A Hulk mini-series would be better than any too-constraining two-hour-plus movie (I say that as a fan of both Hulk movies). Although not exactly a “Spider-Man villain”, I could see him popping up this year in July’s SUPERIOR FOES OF SPIDER-MAN set. Although there’s nothing ‘superior’ about this guy. Can’t say I’ve ever ‘liked’ this particular supervillain (as in, thought hes was a decent concept). 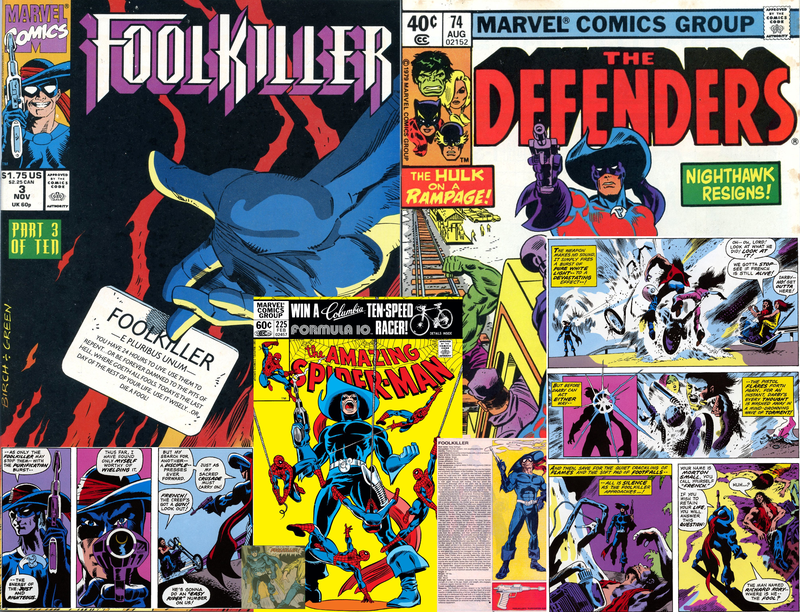 From the Wiki above: “All of the Foolkillers have been athletic men with no superhuman powers, and all are criminally insane.” Despite Marvel’s attempt to turn one or two versions of the character into a vigilante/anti-hero, he’s still more of a villain, a serial killer whose twisted sense of righteousness has him donning a “Zorro-like” costume [looks more “pirate-y” to me] and prowling the Marvel Universe’s United States looking for prey (“Fools”). Whether his definition of “fool” are as broad as those of the fictional “Jesse Holmes” he’s supposedly based on is another matter. Main gimmick: “gunslinger” villain. Interestingly, all four “Foolkillers” have used a “Purification Pistol”, a common-trope “death ray”. Gonna toss some “narrative ideas” out there. We’re dealing with Marvel Universe superhero genre stuff anyway. And the superhero genre, since it’s inception, has been a mish-mash of concepts and conceits: male adolescent power fantasies, horror, pulp adventure, crime drama, romance, science fiction, space opera, sword and sorcery fantasy, Westerns, and so on. What powers the Foolkiller’s “Purifier”? There’s plenty of “Unobtanium”-style fictional materials littering the Marvel narrative universe to choose from. Cavourite Crystals are sort of the Marvel Universe equivalent of the DC Comics Universe’s Krytonite, so there’s one possibility. Would like to toss this idea out there, though: “the Haunted Gun”. A “cursed weapon”. Persons of a certain criminally insane bent are draw to it. The power source in the handle of this sci-fi raygun could be a cursed relic from the Old World, partially melted down and hammered into shape, created during the 1930’s by a hyper-religious crackpot mixing science with alchemy. Not to lean too much on the “Southern stereotypes” angle [the North has its problems with racism as well], but “Purification gun” has “Jim Crow South” all over it, possibly with a dash of “Texas Swagger”. In the Marvel Universe anything can happen. 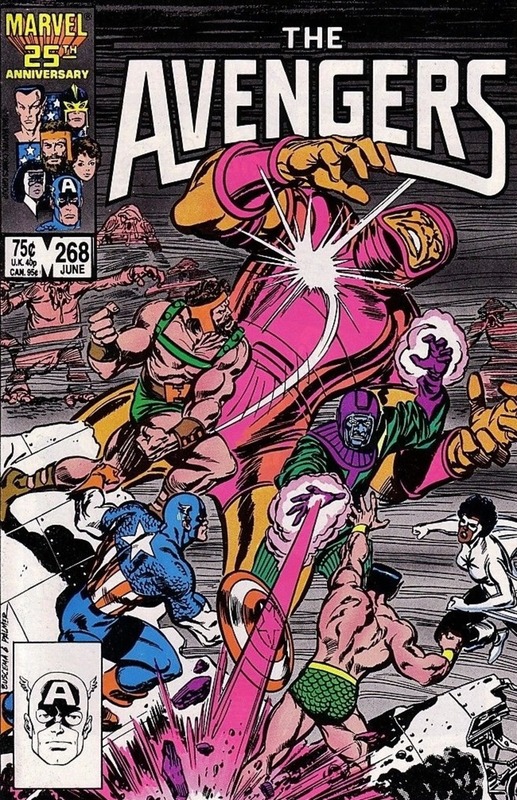 Come to think of it, Foolkiller could/should have been a foe of Captain America and/or Falcon and/or Black Panther. The “Purifier” is essentially “calling out” to those already susceptible to it, giving them a sense of “empowerment”. Just a thought. Twisted and horrific as it is. 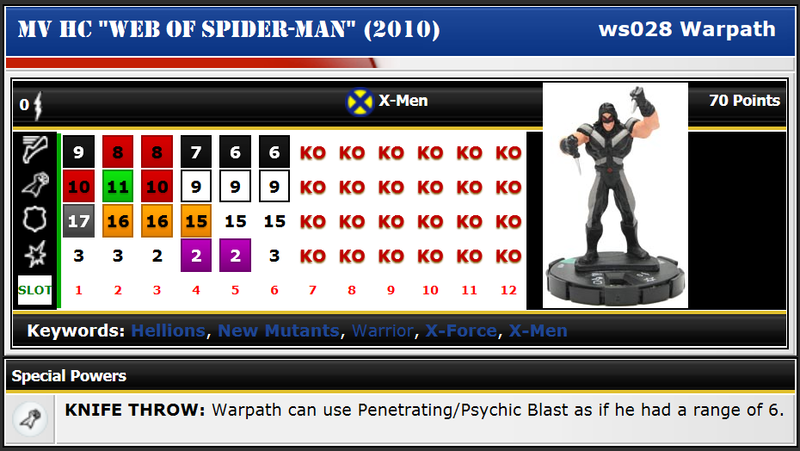 Anyway, HeroClix: One dial, one point value, two separate starting lines. Four or five clicks of life each. 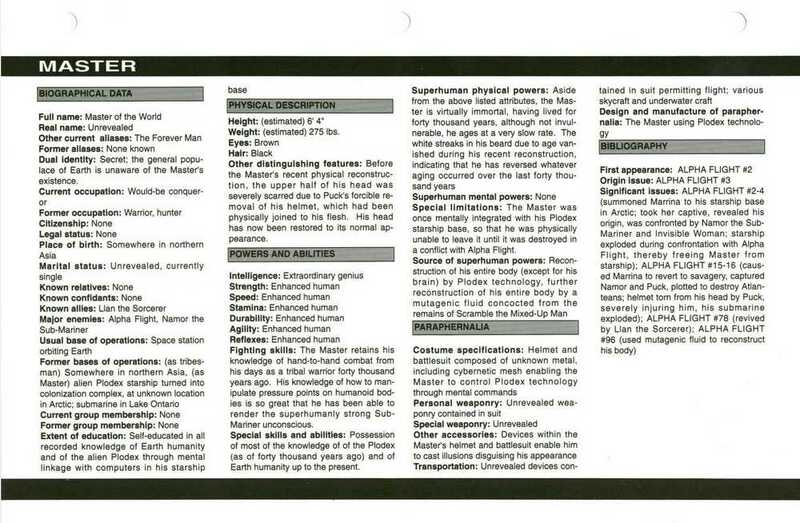 The whole “generally athletic” and “some hand-to-hand fighting skills”. Does anybody remember the Joker rookie/experienced/veteran dials from the DC HeroClix LEGACY set? What wild and unpredictable dial layouts/power and stat arrangements those were. For the Speed, Defense, and Damage slots, that would be the way to go. For the Attack slot, though, be “scary-focused”: special power called “Purification Gun”. Foolkiller should have a printed range value of zero, this special power gives a Range value of 4. This special power fills every slot on both “dials” of this dual-starting line clix, coupled with an attack value that never drops below 9. Power action or range action to use. “Ranged Blades/Claws/Fangs” kind of damage with Penetrating/Psychic Blast. 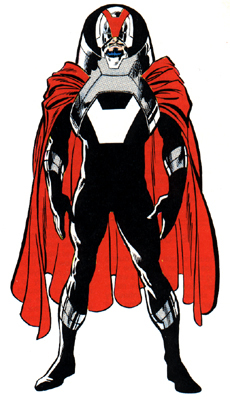 Chance for an adjacent opposing character that makes a close attack against Foolkiller to “knock” the Purifier out his hands, causing a “Purification Pistol” ultra light object Relic token to be placed within two squares. This object can’t be destroyed. Foolkiller should have a better die roll to use again; other characters can pick up, must roll a 6 to use, and on a 1 they drop it again. This is a kind of “Wish-List” post, not about HeroClix but for a sci-fi/superhero movie. There’s been a lot of discussion lately about diversity in movies, roles for black actors, and so forth. There was also a flap a few months ago — around the time of the release of the latest James Bond film, “SPECTRE” — about the possibility of Idris Elba as the next Bond. I didn’t think much of it; I think Idris Elba would make a great Bond. He can and has morphed into very different characters. He’s got the chops. I do think he’s maybe to “old” for the role. Captain America Comics #1, hit the news stands in December of 1940 with a cover date of March 1941. Whether they knew it back then or not, the company that would become Marvel was dabbling in a sci-fi concept of “super-soldiers”. Since then, plenty of fodder for storylines has bern made of trying to either re-create or improve on the process that took frail, sickly Steve Rogers from “zero to hero” as a “peak human”. I like the fact that the first issue hit the stands so long before the U.S. finally entered the war. Makes me think there was a significant portion of the American people that knew we’d have to join in to help our allies fight against the aggressions of Nazi Germany, Fascist Italy, and Imperial Japan. TRUTH: Red, White, & Black. 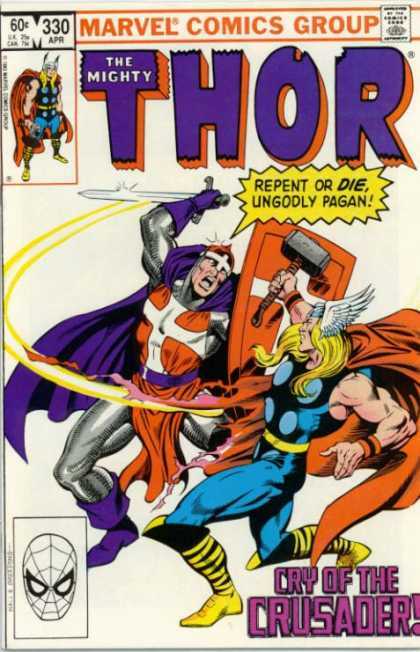 A series that has gone through some “retroactive continuity revisions” to make it fit into Marvel’s narrative universe. The version that makes the most sense to me puts these experiment on African-Americans during WWII, but after Steve Rogers’ transformation, as part of a “mad dash” to rediscover the knowledge about the super-soldier process that Dr. Erskine took to the grave with him. Give Marvel a way of getting Isaiah Bradley into the MCU [if he isn’t alread; I’ve missed every episode of this year’s “Agent Carter”, hoping to catch up soon]. Now consider: http://www.pbs.org/wgbh/nova/physics/forgotten-genius.html and https://en.m.wikipedia.org/wiki/Percy_Lavon_Julian. So, Adam “Blue Marvel” Brashear as a forgotten genius. Next consider: https://en.m.wikipedia.org/wiki/Samaritan_(comics) The Samaritan, one of the better “riffs” on or “homages” to Superman. Someone born on Earth, in a far-future time period. That far-future near-Utopia is in jeopardy, though, and Asa volunteers to be sent back in time to prevent the disaster centuries before it appears. Gains Superman-like powers in the process. Stops the disaster, but also changes the timeline: his future no longer exists. Well, seems like a good baseline for a Marvel superhero origin movie. Adam Brashear, Korean War vet and under-appreciated genius scientist, working on a Cold War project connected to using some alien mineral or other material (maybe Cavourite Crystals?) in experiments to recreate Erskine’s super-soldier process. Shows potential, but he’s being under-funded thanks to feuds in Congress over other military spending, other political pressures (have him as a yankee African-American scientist from Montana working his project in a late-1950’s South that’s benefiting from Cold War military spending). Unexpected, incredible success on the eve of being shut down. He’s given himself superpowers. Keeps his success hush-hush. 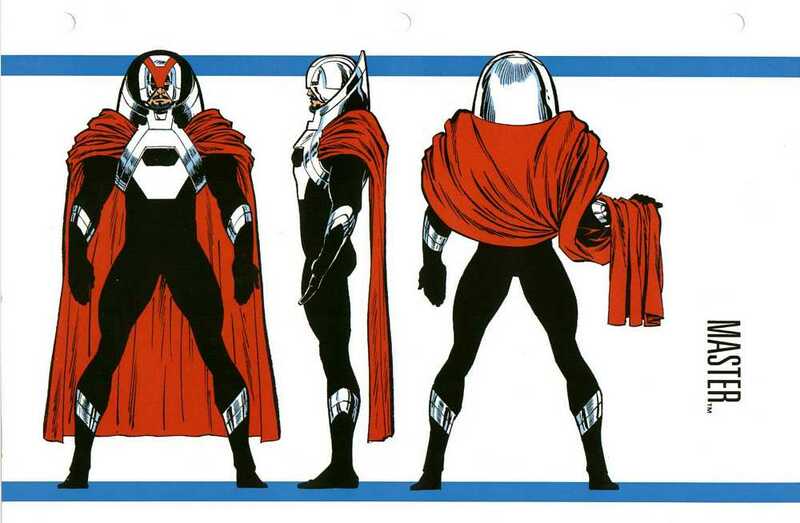 Adopts the fully-helmeted Blue Marvel identity. Does some great deeds of daring-do at home and abroad. Says some things that are anti-war, anti-Communism, but also pro-civil rights here at home. So, he gets the Soviets and the Americans pissed at him. Eventually he’s doing such a good job, “certain ‘rogue’ elements” within the Russian and American administrations conspire an ambush, involving an atomic weapon. They try to blow him up. Given his energy-absorbing powers, he pulls a Captain Atom-style time-displacement. Ends up in the far future. Let’s say, 30th century. Paradise on Earth. Starts to live a goid life. War comes to paradise. “Barbarians at the Gates.” In this timeline, the Earth had gone on to colonize part of the galaxy. Certain things were done, as a conquering species tends to do. Peak expansion around the 28th century. Now, after a period of peace and a slide into complacency, the Earth is invaded by a coalition of human and aliens and robots, headed by a self-styled “Conqueror” named Kang, who’s commiting acts every bit as brutal as what the Terrans are accused of committing in the past. A cross-time battle to save the earth ensues. Blue Marvel ends up victorious, having saved the Earth, but is stranded back in the 21st century, not knowing if his 30th century future — where he’d had 20 yearrs of paradise, building a family and new life of scientific and spiritual exploration where he didn’t have to hide, and is lauded as a hero from a halcyon time (even though he knows better) — will now come to be. Sounds like a fun 3-hour movie. Or two 90 – minute movies, released one weekend apart…. Edit: Hmm. Maybe he could eventually end up further back in time? To become Heimdall?? Edit II: You know, there’s a chance to incorporate some of Busiek and Pacheco’s Avengers Forever beats as well. The Growing Man! An android created by the extraterrestrial race called the Kosmosians for the time-travelling despot, Kang the Conqueror. Info: http://www.marvunapp.com/Appendix5/growingman.htm and https://en.m.wikipedia.org/wiki/Growing_Man. As androids go, it is a “stimuloid”: it absorbs kinetic energy, uses it to increase in size, mass, and density, resulting in ever-greater strength, durability, and resiliency. It can be “overloaded” (K.O.’d, in game terms, although I guess that is an opportunity for some specialized gsme effects.) When inert, the Growing Man is “the size of a children’s doll”. It’s also been shown to duplicate itself, a Giant or Colossal Growing Man “breaking apart” into a dozen or so mini-GMs, each able to grow. A lot of possibilities for a rarer, higher-end “generic”? Would love to see Tiny-symboled Growing Man clix, with Morph ability into ever-larger forms. 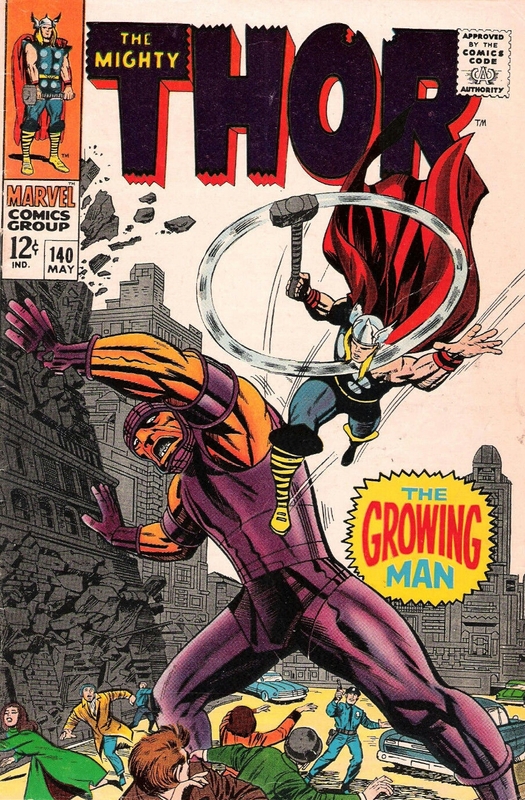 Other than the “hook”, it’s *just* another brutish brawler, manipulated into combat by characters from Kang to Baron Wolfgang von Strucker of HYDRA. 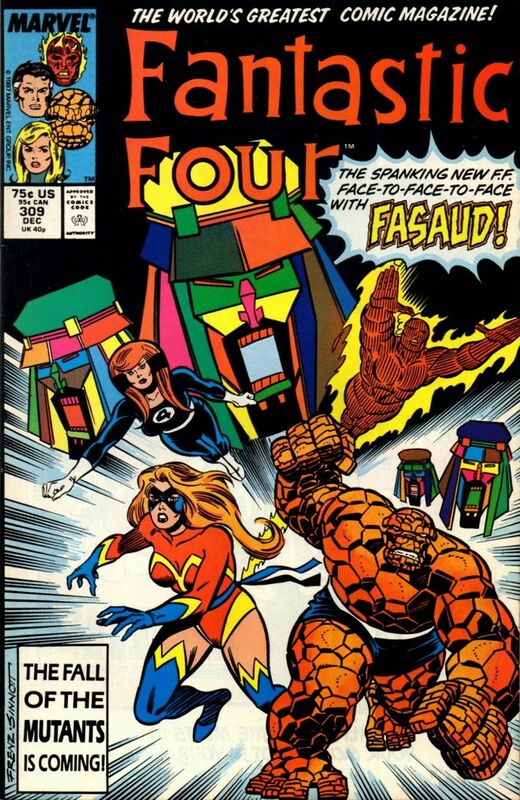 Marvel Comics supervillain Fasaud. Show how easily it is screw up any attempt at potraying social or cultural or political diversity. *Maybe* it’s easier to show it using “heroic” characters. Trying do do similar with supervillains? Definite No-No. A level of detail and nuance is required that the genre is ready for. Much, much, much easier to keep supervillains white/caucasian, particularly as Americans, British, or from Western European countries that engaged in colonization at any point in their histories. Case in point, a ham-fisted attempt during the 1980’s at a corrupt government “oil minister” from a fictional Middle Eastern country called “Aqiria”. 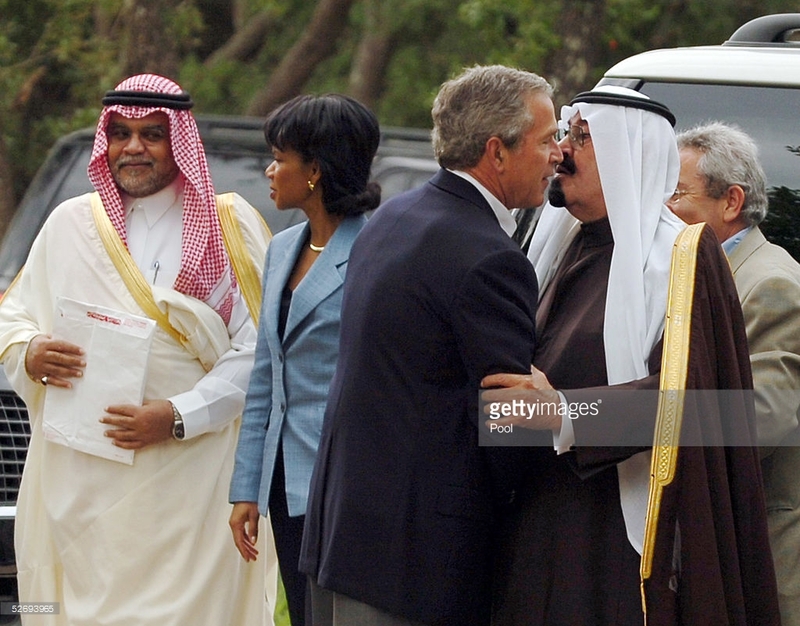 “Aqira” appears to be an analog of the Kingdom of Saudi Arabia. Fasaud appears in a variation of traditional official garb, wearing thawb (a long white robe that covers the body from the neck to ankles), ghurtah and agal (a white or red-and-white-checked headscarf, held in place with a rope), leather, open-toed sandals, Western-style business jacket, and a sash representing his office in government. Typical 1980’s mish-mash of stereotypes. Thinking: Unique, Rare. Sculpt could attempt to emulate a flat, TV-like image, or be of regular proportions and maybe translucent? Electrical effects. Powers? Not sure what to recommend. Would be nice, even if Fasaud couldn’t attack or Carry, to be able to zip from one end of the map to the other. Not simply Phasing/Teleport, a double power action option to do it, with an eye-popping replacement Speed value? And having a suped-up Super Senses until the beginning of his next turn as a result? Poison isn’t unheard of in representing energy-related superpowers. When immaterial but visible, he’s been able to remotely take control of or damage electronic devices (might make characters with Robot or Armor keywords suffer penalties). Various standard powers can be justified, from Pulse Wave to Penetrating/Psychi Blast. 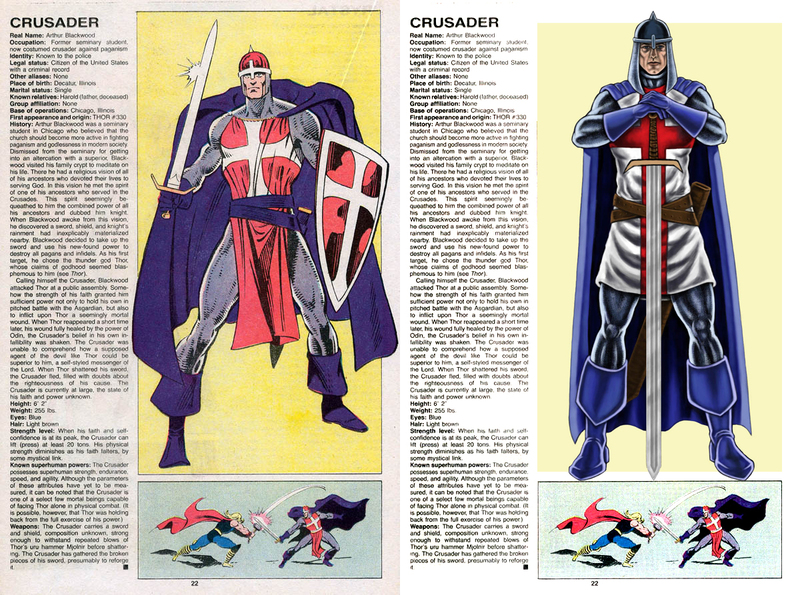 Marvel Comics character, the Crusader. Well, one of the characters that’s used that name. And one of the few that I know of to really play into “religious zealot” stereotypes. It’s kinda surprising we don’t see that more often, given Real World events, and given what a mish-mash of science fiction, sword-&-sorcery/mythic fantasy, wannabe-noir crime drama, and supernatural horror superhero genre comics are made of. 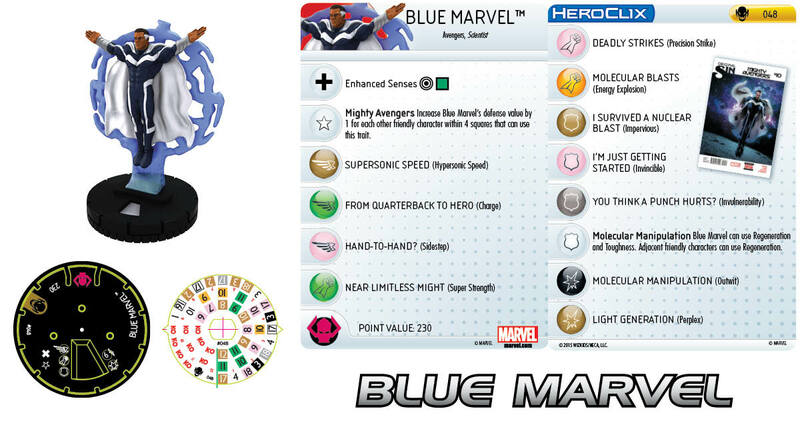 At any rate, HeroClix: Writers may not really handle Crusader in any thought-provoking fashion in the comics, but in HeroClix this antagonist could be a specialized weapon against characters with certain keywords. The key character-oriented hook here is trying to represent the character’s “strength of faith” aspect; he’s essentially only as powerful as his confidence is, his faith in his mission is. And depending on how strong that is, he can go toe-to-toe with the Mighty Thor or get purse-slapped into unconsciousness by Peter Parker’s Aunt May. Most likely design will probably be a strong number of opening clicks, followed by a radical and sudden drop in stats (“wrestling with his faith” thing) maybe including Regeneration, or some sort of “Rally” clicks, maybe with a last-click “stop click” special power. OR. Or, maybe, a “normal” 6 clicks of life, very average stat values across the board, and a “at beginning of your turn, roll one d6 that can’t be rerolled” Trait where the result ties in to a selection of powers for Speed, Attack, Defense, and Damage and specific stat modifiers? Rolling a (1) or a (6) might produce the best synergies combo of powers and stats, any other roll might still be effective, just not as ” efficient” a mix? Anyway, the Keywords he’d be best against may require a different Trait. Maybe not. 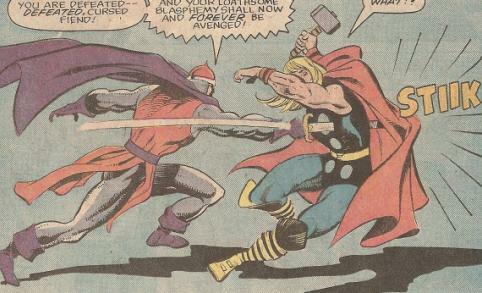 “Versus” Keywords: Asgardian, Deity, Mystical, Monster. Maybe others. EDIT (2016-05017): Corrected some spelling and grammar. That is all. 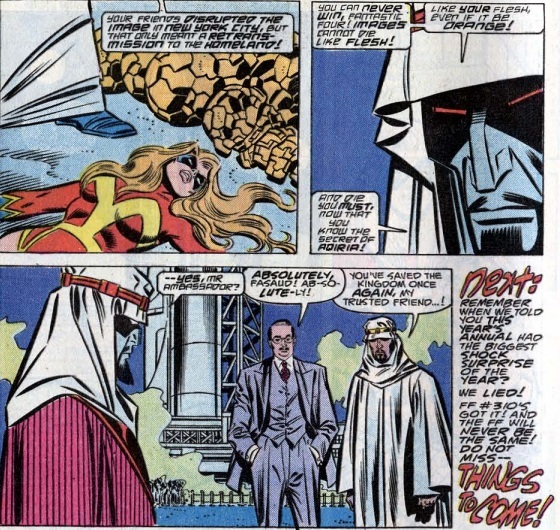 One thing about Marvel Comics’ version of Earth: it’s been subject to quite a few extraterrestrial visitation. 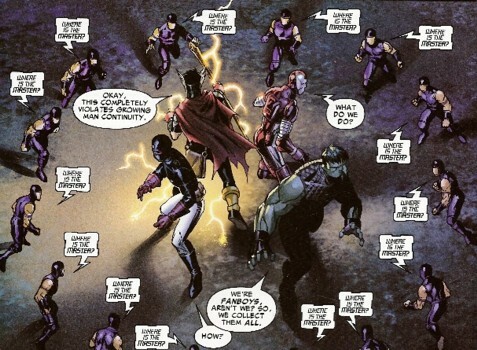 Then, there’s the whole Kree/Skrull conflict, and the creation of the “Inhumans”. 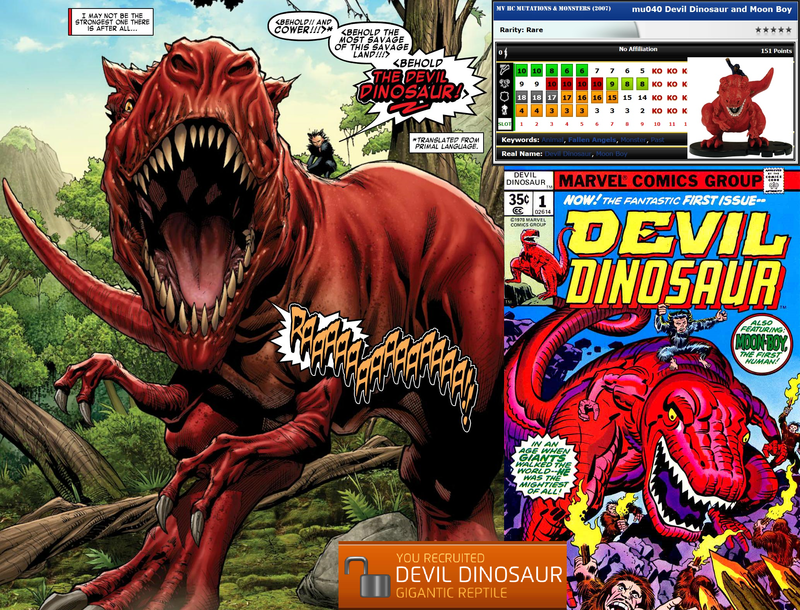 Marvel’s really getting some mileage out of that these days. And, then there’s the Plodex. Highly intelligent blobs, spreading from planet to planet like a virus. They sent a ship to Earth to spread such blob-eggs. Said eggs would take over animals as they encountered them, bonding, making all manner of hybrids. The “Master of the World”? Prehistoric tribesman, exiled from his people, stumbled into a downed Plodex ship, still loaded with operational technology and undeployed eggs. Through unknown circumstances, this “caveman” masters the Plodex tech, and from there masters Plodex DNA manipulation, spending millennia experimenting. *”One with the Plodex ship.” When first introduced in the pages of Alpha Flight during the 1980’s, he was unable to leave the ship, being cybernetically linked in. Potential for individual or team stat modification when the controlling player is First Player, has one map choice, and chosen an Indoor map? Use of Improved Targeting? Use of power as if occupying remote squares? “Plodex weapons” Bystander Token/Special Object creation? *”Master of Plodex DNA.” Granting of Plodex keyword to friendly characters? Theme team rules, even though he wouldn’t have the Plodex keyword? Granting friendly characters selec powers by making the “Plodex Hosts” or “Plodex Hybrids”? Bystander Token “Plodex Minion” generation? *”Master of Many Disciplines.” An ancient warrior and leader, has used the alien tech to monitor humanity’s development as well. Kept himself young and fit, traibed himself up in the sciences, strategy, tactics, and martial arts. Sculpt: In the past, WizKids has done the characters of Iceman and Human Torch in translucent materials, blue and red/orange respectively. Given Equinox’ “thermal transitions”, there’s an opportunity to do “sculpt variants”. 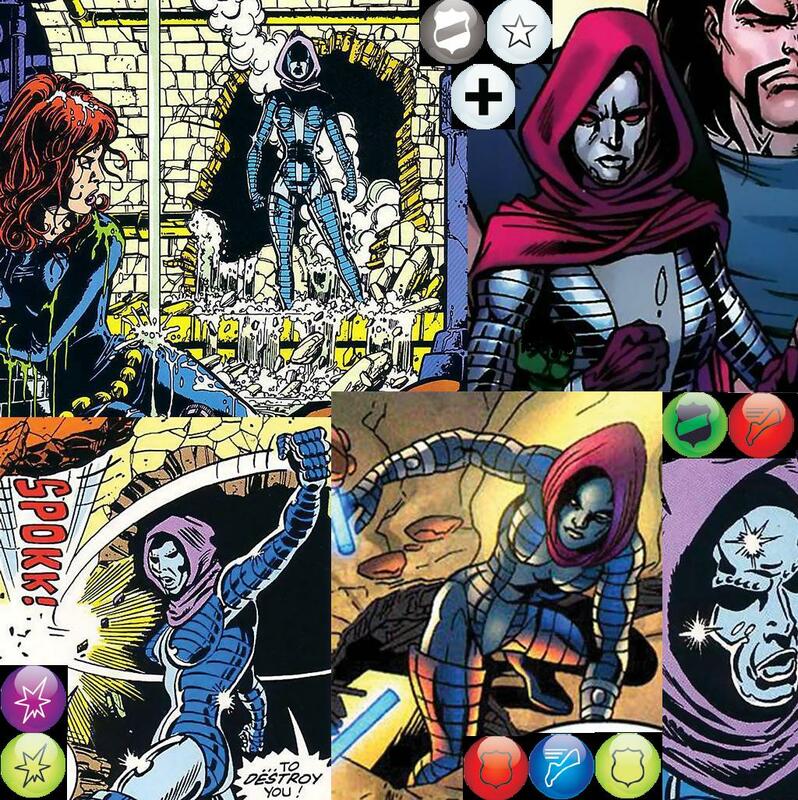 I’m thinking of Mistress Death from Marvel HeroClix GALACTIC GUARDIANS of 2012 (044 could either have a “skull face” or a human face), or the Iron Man from 2015’s NICK FURY, AGENT OF S.H.I.E.L.D. (faceplate up or faceplate down). Dials were the same, just minor variations of the sculpt. 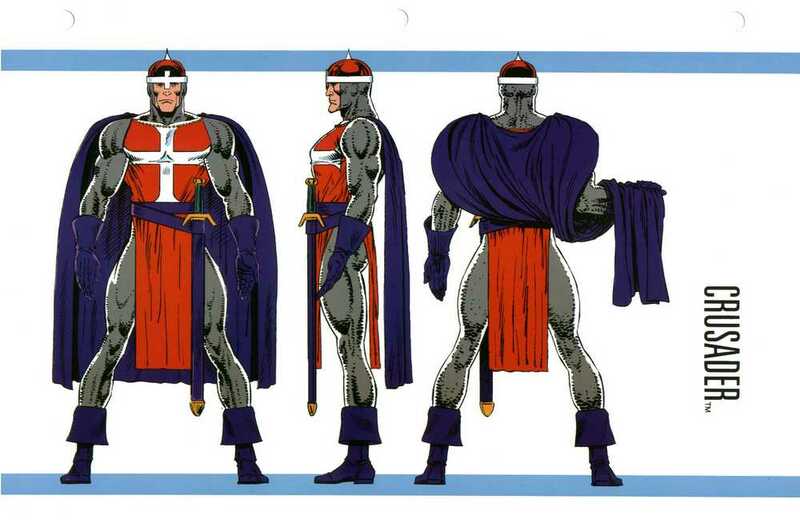 In the case of Equinox, it’d be much more radical: head, arms, legs, upper torso, lower torso, and any “flame” or “ice sheet” effects of the sculpt/model could vary wildly from clix to clix. “Pyrokinesis”: He can do everything Human Torch can do. “Cryokinesis”: He can do everything Iceman can do. Special Powers: One for each stat-slot (Speed, Attack, Defense, and Damage), with a “die roll” Trait. At the beginning of the turn, roll a d6 once, then check the definitions of each slot’s Special Power to see what he could use. Speed: Iceman-like “ice slide”? Or Human Torch Flight? Or maybe he’s walking, but can burn through walls on the way (Sidestep with Improved Movement?) Defense: Placing Barriers this turn, or Smoke Cloud hindering terrain markers? If so, fire or ice? Any additional effects? Or, maybe *just* Energy Shield/Deflection this turn. Attack: some Pulse Wave/Quake combo this turn? Or maybe Pulse Wave/Incapacitate combo? Or Penetrating/Psychic Blast plus Force Blast? Energy Explosion/Force Blast? Ranged Combat Expert? Precision Strike? With Special Powers, it’s not like the Attack slot Special Power can’t allow use of powers from other slots, as you can see in the game already. Physical enhancement: guy could trade punches with super-strong and tough Spider-Man. Even picked up a car. Unpredictable, for all players. But, F-U-N Fun. Being one of these kind of supervillains that can take on two to three opponents at a time, 200 points? Sort of a “one man army” kind of piece? “Event Dial as playable character” kinda thing? A “scenario” in itself? IRON MAIDEN. Real Name: Melina Vostokovna, at one time a KGB agent. Basically, trained assassin, specializes in hand-to-hand combat. Keywords could be Spy, Soldier, and Martial Artist. The armor appears to have minor strength enhancement abilities, doesn’t impede her agility or reflex speed at all. 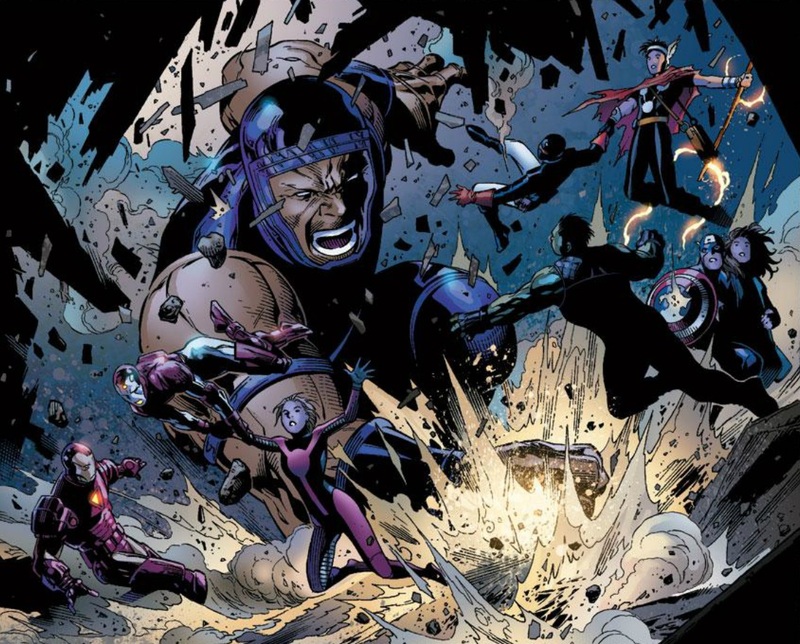 Any superhuman strength displayed has been less about picking up objects to smack an opponent with (traditional use in the game of HeroClix), more about wall-busting and grappling with opponents. So, opportunity here for Improved Movement: Ignore/Destroy Blocking Terrain, or simply rely on the wall-busting use of Super Strength, maybe in the form of a special power that only allows Iron Maiden to hold light objects? 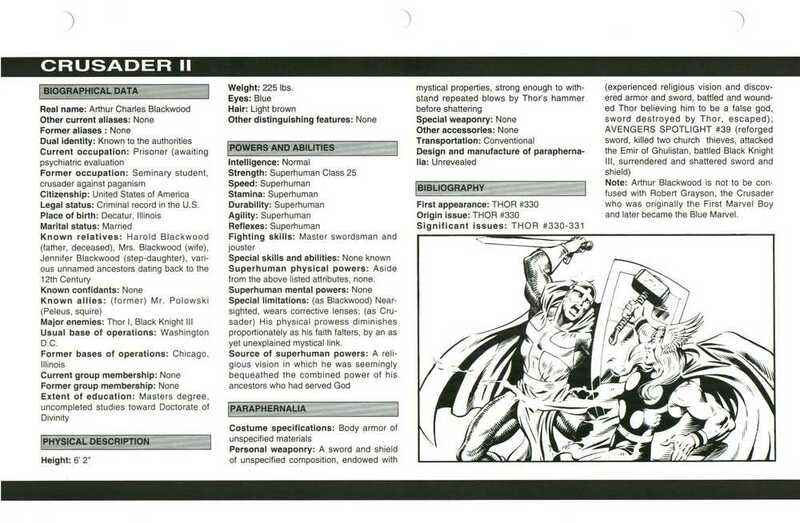 Standard Powers: Heck, taking into account her “spy/martial artist-spliced-with-brick” role, she qualifies for: Leap/Climb, Plasticity, Stealth, Charge, Flurry, Super Strength, Incapacitate, Quake, Willpower (hey, it’s been used to represent brick/brutes and acrobatic kung-fu types), Impervious, Toughness, Invulnerability, Combat Reflexes, Energy Shield/Deflection, Super Senses, Close Combat Expert, maybe Exploit Weakness, maybe even Battle Fury. So, which route to go? I think maybe a “Terminator”-like dial design; relentless, if not very fast. Suggestion: Indomitable. Trait-based Invulnerability. No Charge or “move and attack” of any kind. Clicks of Life: minimum 6, would prefer 7. Improved Movement: Destroy Blocking Terrain. Steady attack values of 10 and 9 down the dial. Average speed values. Steady defense values of 16. And,… Steady damage value of 2 down the dial. “Spotty dial”; no “runs” of powers, just alternate frequently in suitable “combos” of standard powers. Plasticity/ESD/CCE on one click, Flurry/CR/EW on another, Plas/CR on anther, maybe *just* a single power showing on other clicks.